Red Door Storage Space offers self-storage units in Greenfield, IN. We offer various sizes of units at very reasonable pricing. From just a few items to a car plus the contents of a house, we can accommodate you -- we have the space. We also offer outdoor storage for your boat or trailer. We have West and East Greenfield locations. Red Door Storage Space plans to grow further by maximizing our availibility at our current locations as well as expand into new locations in central Indiana. Our website will become a central resource where you can check availability & pricing, sign up to receive email & text alerts, rent a unit, pay your bill and manage your account. **Note: We do not currently offer climate-controlled storage. Unit sizes & pricing : Check out our unit sizes and pricing. H. D. Mize Rentals : Need a place to stay in Greenfield, Indianapolis, and the surrounding area? Visit H.D. Mize Rentals where we have various rental properties available. From doubles to apartments to houses and even office space and commercial space, H.D. Mize Rentals can accommodate you. 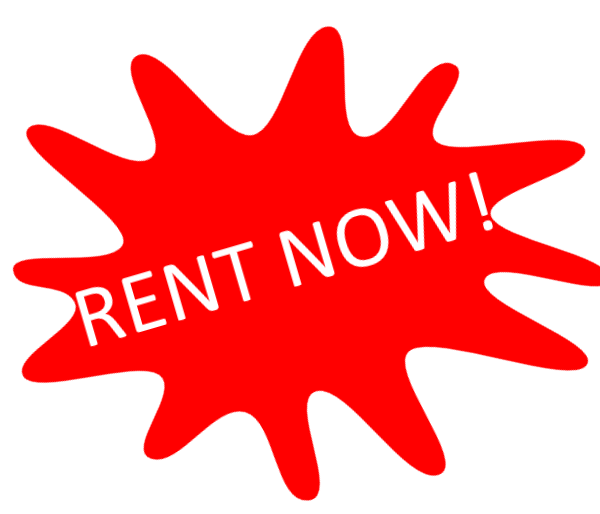 H. D. Mize Rentals also has rent-to-own properties available.